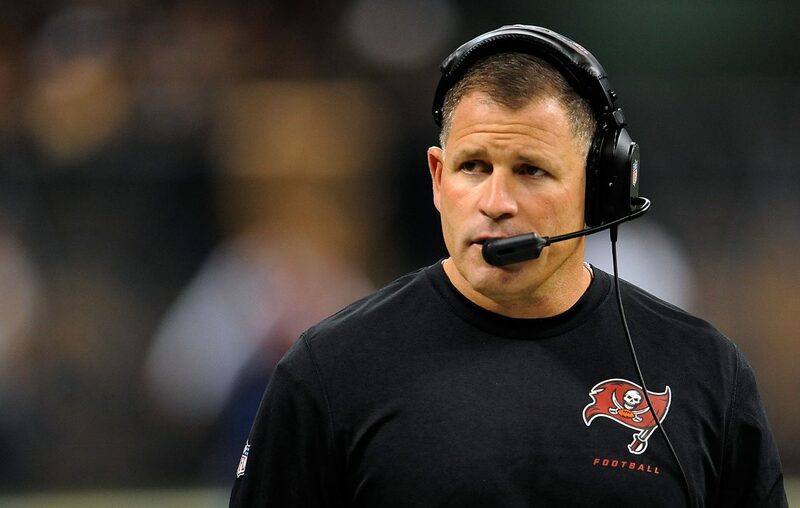 Greg Schiano, who was named the New England Patriots' defensive coordinator last month, has unexpectedly resigned. Schiano, 52, replaced Brian Flores, who was named head coach of the Miami Dolphins after the Super Bowl. Schiano was a former head coach at Rutgers and went 11-21 in two seasons as head coach of the Tampa Bay Buccaneers in 2012-13. In a statement released by the team, Schiano said, "I have informed Mr. Kraft and Coach Belichick that I am stepping down from my position at the Patriots. This is not the result of any one event, but rather a realization that I need to spend more time on my faith and family. I don’t want to look back years from now and wish I had done things differently. Therefore, I am taking time away from the game to recalibrate my priorities." Belichick also issued a statement: "I respect Coach Schiano greatly and appreciate his contributions to our staff and team. He is a friend who we support completely."